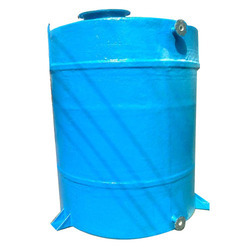 Known in the market as a manufacturer, exporter, trader, and service provider, we are engaged in offering Storage Tank. 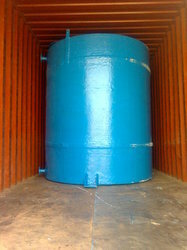 Known in the market as a manufacturer, exporter, trader, and service provider, we are engaged in offering Storage Tank. This product is manufactured using high grade basic material and cutting edge technology at our end. Further, this Acid Storage Tank is stringently checked under the supervision of our quality controllers on various quality parameters set by the industry. 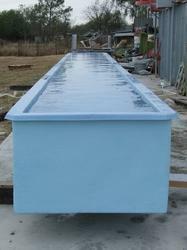 In order to fulfill variegated demands of clients, this Storage Tank is made available in customized options. With the plan to meet the need of the Chemical Processing Industry, we are occupied with giving a quality guarantee cluster of HCL Storage Tank. Non-responsive in nature, offered range is absolutely made by consolidating front line engineering to meet the requests of customers. 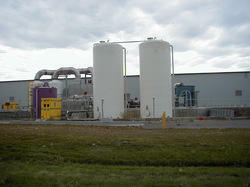 Accessible in differed limits and sizes, these capacity HCL Storage Tanks are profoundly recognized in the business. 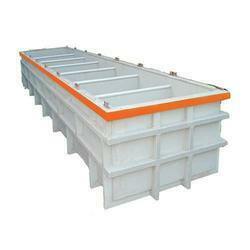 Holding vast industry experience, we have been able to manufacture, export and trade Acid Storage Tank. 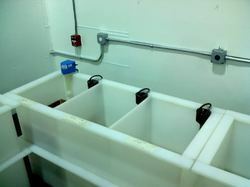 Our professionals manufacture the offered Acid Storage Tank utilizing utmost grade raw material and high-end technology. Apart from this, our quality controllers perform a series of testing procedures at every stage of production to eradicate any possible defect from. 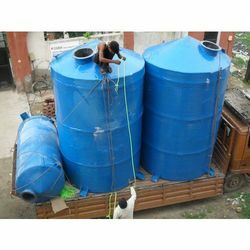 Clients can avail the entire Acid Storage Tank from us in multiple specifications as per their requirements. 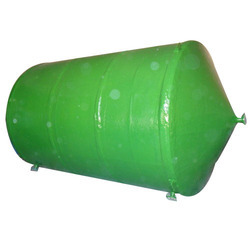 Available with us is Sulfuric Acid Storage Tanks for which, we are well-known manufacturer, exporter and trader. These Sulfuric Acid Storage Tanks are manufactured by our dexterous professionals using premium quality raw-material and sophisticated technology. 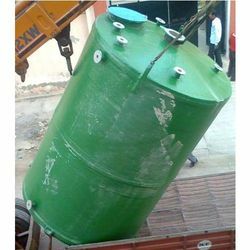 Clients can avail the entire range of Sulfuric Acid Storage Tank in various specifications that can be also easily customized as per the specific need of the client. Apart from this, clients can avail these storage tanks at affordable price. With the aid of modern machinery and technology, we have been able to manufacture, export and trade FRP Acid Storage Tank. The offered Storage tanks are stringently examined under the supervision of our skilled professionals against the exquisite parameters of quality to ensure hassle free range to our clients. In order to this, FRP Acid Storage Tanks are highly demanded in the market for their sturdy design and industry proven finish. 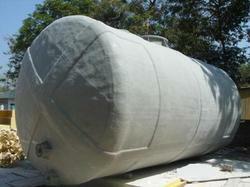 Our client can avail these FRP Acid Storage Tank from us at market leading prices. 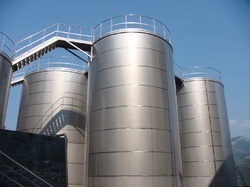 Being a client-centric organization, we are engaged in manufacturing, exporting and trading Chemical Storage Tanks. These products are manufactured using premium quality raw material and advanced technology. Further, our quality controllers check those Chemical Storage Tank range on stringent parameters for ensuring its compliance with the defined industry norms. 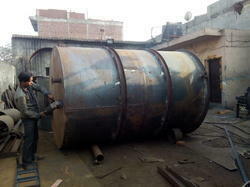 In addition to this, our esteemed clients can avail these Chemical Storage Tank from us in various customized options. Moreover, clients can get offered range from us pocket friendly prices.